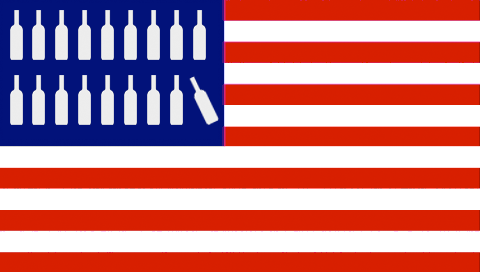 Key US drinks trade associations have united to express their concern about an upcoming report on alcohol misuse that targets responsible consumers rather than problem drinkers. In an article from the September issue of The Weekly Standard, Kevin Kosar observes that “neo-prohibitionist anxiety has begun to spread” from the UK to the US, helped by “alarmist” reporting by US newspapers such as The Washington Post. As the national trade associations representing producers and importers of beer, wine and distilled spirits products sold in the United States, we are writing regarding your upcoming report on the health effects of drugs, both illicit or otherwise, as well as alcohol misuse. While the overwhelming majority of Americans consume alcohol lawfully and responsibly, we welcome your efforts to destigmatize treatment and recovery for those for whom alcohol consumption is a concern. drinkers. 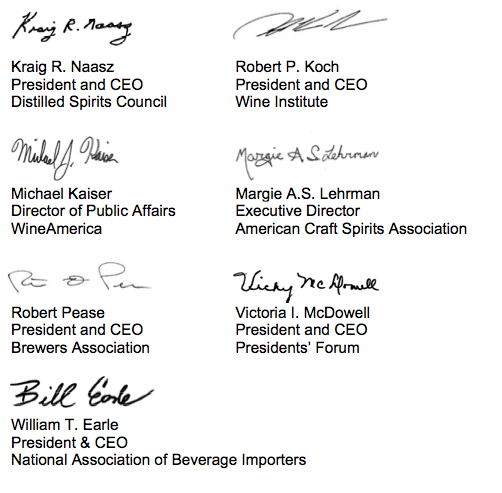 Recommendations that penalize responsible consumers of alcohol have no place in a report of this nature. release. This will help ensure that the report provides targeted guidance to the American people that will be both helpful in terms of encouraging treatment and recovery and well-respected in terms of its scientific underpinnings.